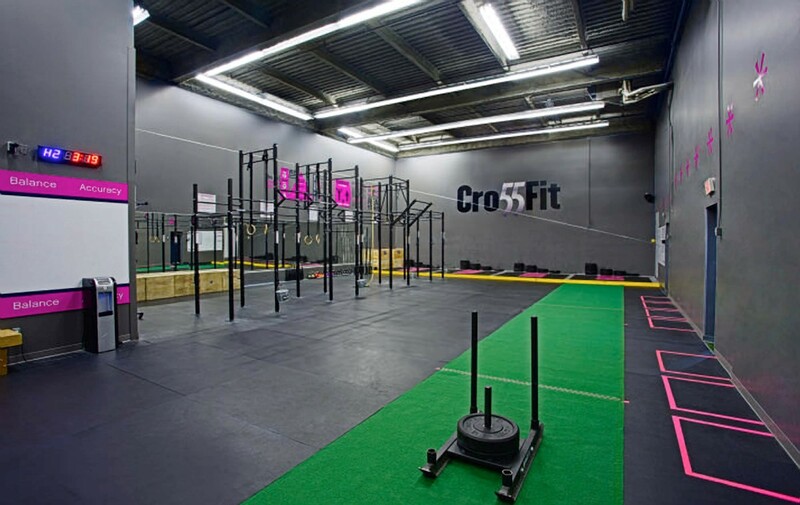 There’s Crossfit, and there’s Studeo55 Crossfit. Studeo55 is a world-class training centre located in the heart of downtown Vancouver. Our CROSSFIT program will not only get you in great shape, it will also make you a better athlete. One of our core values at Studeo55 is excellence and we are committed to making our Crossfit box the very best. 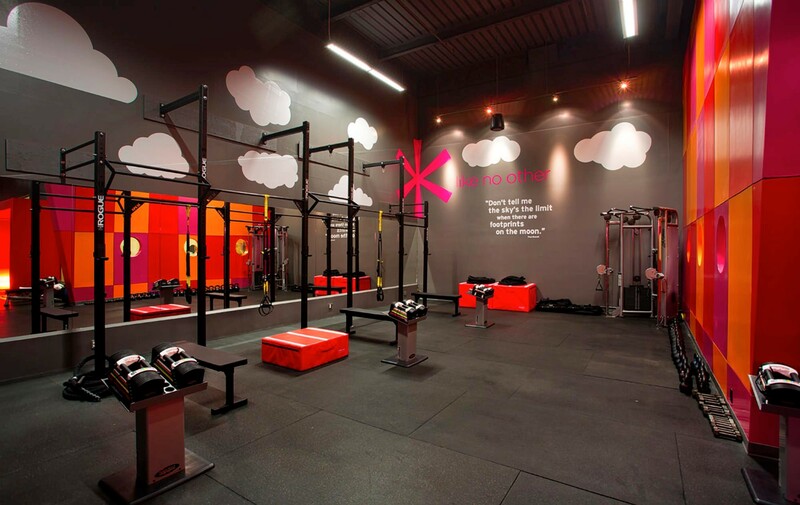 Our stylish, yet rugged, facility is a unique environment designed to help you be your best and push past your boundaries. We want you to dream big and realize your fitness goals. We’re here to support you in that journey. *To help you on track, your Crossfit membership includes a monthly 1-on-1 coaching session with our Director of Training.